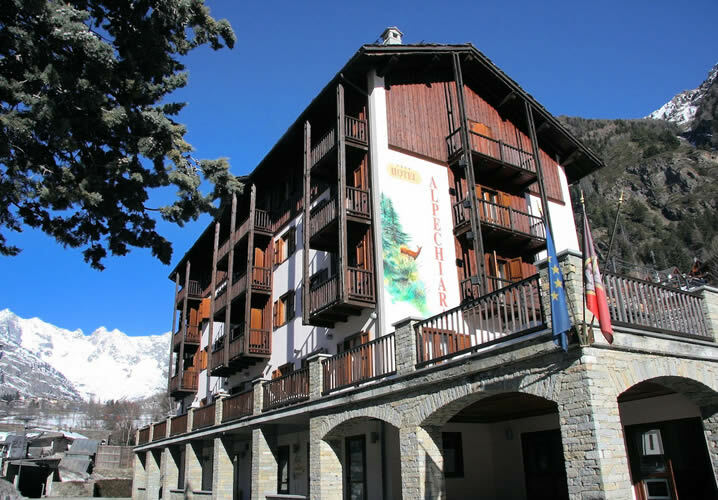 Some 20 years ago, the Hotel Alpechiara formed part of our school and college programme. The lease expired and the Alpechiara was closed for many years, but then received a thorough refurbishment.Subsequently, we were delighted to welcome the 4* Hotel Alpechiara back to our programme. 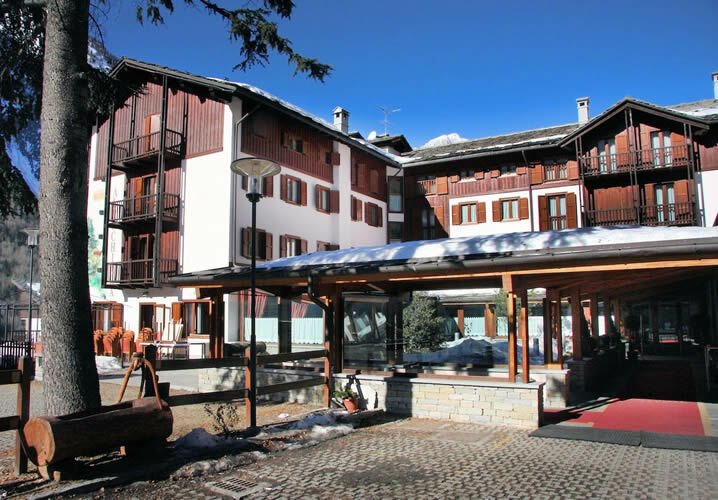 Situated at the head of the hamlet of Pallesieux, the hotel is just a short 5 minute drive from the cable car serving the ski area of Courmayeur. 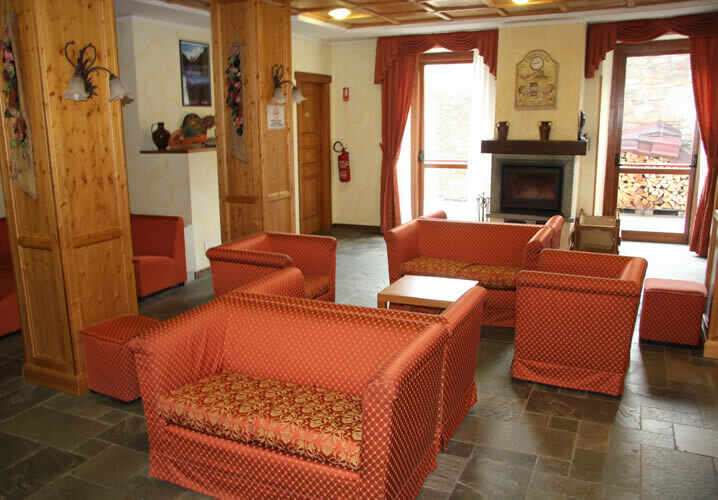 The Hotel Alpechiara is elegant, tasteful, charming and traditional. Rooms are mostly for 3 or 4 and the majority have balconies. All rooms have satellite TV and all of the other comforts you would expect of a 4* hotel. 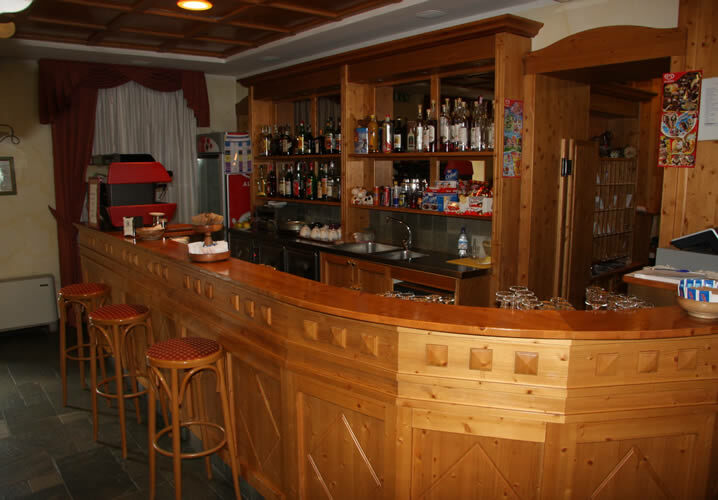 In addition there is a bar, a comfortable lounge, a pleasant restaurant and a large meeting room. There is also a small leisure area with hot-tub and sauna (for adult use only). 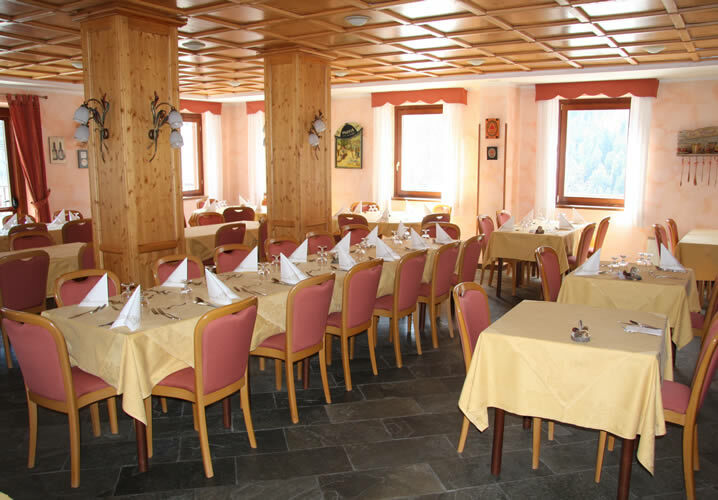 We can accommodate groups of up to 80 in the Hotel Alpechiara. 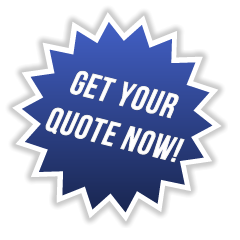 Our aim is to ensure the price we offer is as fully inclusive as possible. Unless stated otherwise, all our Schools & College Ski Trips include ALL of the following as standard! "Hotel is always very welcoming and staff and facilities are excellent." "We enjoy staying at the Alpechiara and already have next year booked." "The Alpechiara continues to be a perfect place for a group, decent rooms, great social/meeting areas, good staff and good food." 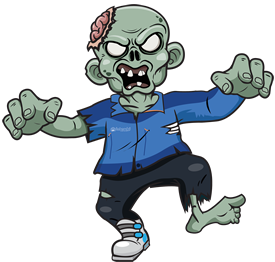 "The hotel facilities were excellent." "The Alpechiara has been superb!"